2018 Brandon McReynolds #74 IGA / NASCAR K&N Pro Series 1/24 diecast, by Action Lionel. 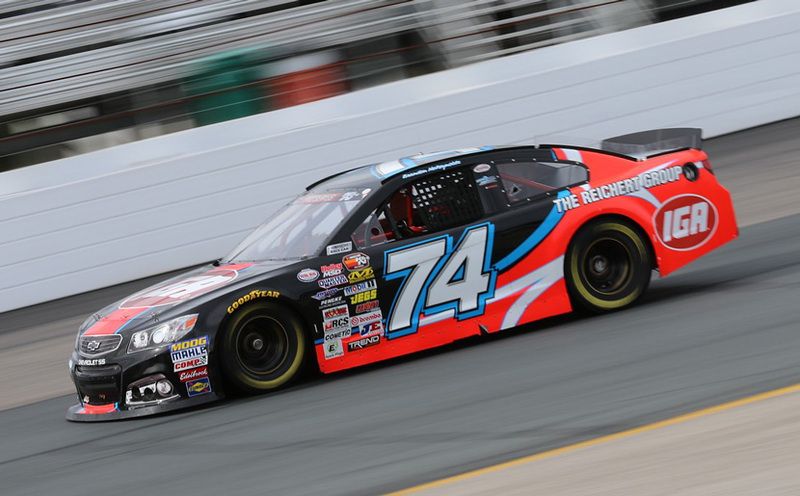 The Visconti Motorsports #74 IGA Chevrolet SS was raced by Brandon McReynolds, the son of championship winning crew chief Larry McReynolds, during the 2018 NASCAR K&N Pro Series season. McReynolds brought the team 6 top-10 finishes and a victory at New Hampshire Motor Speedway.